Alnico delivers impressive flux density at an economical price. It boasts the lowest reversible temperature coefficient of any standard commercial magnet material (0.02% per degree centigrade) allowing for excellent stability over a wide temperature range. Alnico is also inherently corrosion resistant. Primarily custom made to your specifications, sintered Alnico magnets are available in grades 2, 5, 6 and 8B and 8H. 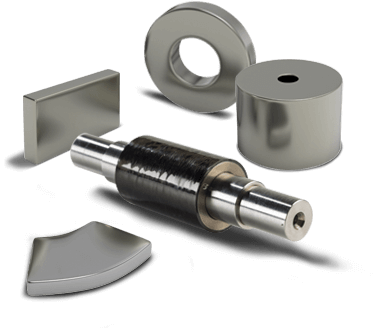 We offer custom Alnico assemblies using Arnold’s magnetic materials. We can manufacture your assembly completely in-house, making both the magnetic components and non-magnetic components, and assemble these parts allowing you to receive a completed sub-assembly. We can also work with your component suppliers as well as our own to develop the most cost effective solution to your needs. Download our Cast Alnico and Sintered Alnico Permanent Magnet Catalogs for more information on our capabilities. Alnico permanent magnets are made up of alloys whose major constituents are iron, aluminum, nickel and cobalt, though other elements (e.g., copper and titanium) may be included in minor amounts. Grades of Alnico vary in cobalt content, which ranges from zero (Alnico 3) to 40% (Alnico 8). Lower grades (2, 3 and 4) are unoriented in which magnetic properties are isotropic and equal in all directions. Their magnetic output is relatively low. Anisotropic grades (Alnico 5, 6, 8 and 9) are designed to produce high magnetic output in a specified direction. Orientation is achieved during heat treatment, by cooling the product from a temperature of about 2000° F (1093° C) at a controlled rate, within a magnetic field which conforms to the preferred direction of magnetization. Alnico 5, the most widely used grade, delivers energy to a magnetic circuit more economically than any of the other Alnico grades. 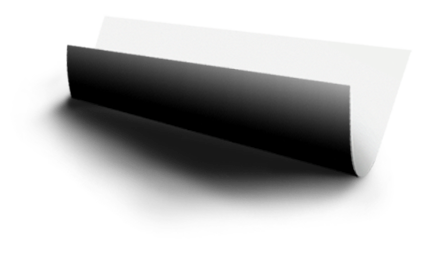 Alnico 8 possesses the highest coercive force of all Alnico grades, as well as excellent energy per unit volume and a low reversible temperature coefficient. It is recommended for applications exposed to strong demagnetizing fields, or where space considerations dictate a short magnetic length. 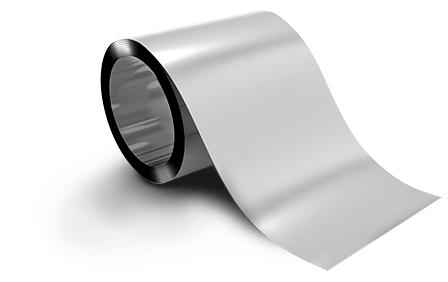 ArKomax® 800 and Alnico 9 are premium grades of Alnico 5 and 8, respectively. The superior magnetic output of these grades is produced by crystal orientation from the molten state in the desired direction of magnetization. Alnico magnets are coarse-grained, hard, and brittle, and normally not drillable by conventional means. Arnold developed a process that allows for drilling of Alnico. Given these mechanical properties, Alnico parts are not normally used as structural members. Where a choice exists, select simple shapes. Slots are preferred over holes. Cross sections of less than .125″ (3.18 mm) should be avoided. 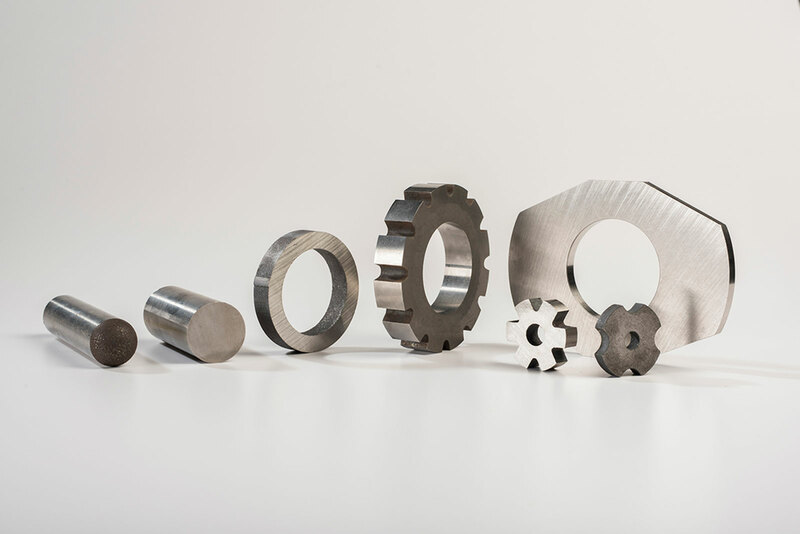 Finished surfaces, when required, may be produced by grinding; however, for many applications, the “as cast” or “as sintered” surface yields a satisfactory result at a significantly lower cost. To facilitate mounting and give adequate protection to the magnet, special assemblies such as rotors and magnetron magnets may be supplied with an aluminum jacket. Additionally, low carbon steel pole pieces may be attached to magnet pole faces by adhesive bonding or with studs or bolts. Plastisol or paint can be applied for improved appearance. The most efficient use of Alnico requires that it be magnetized after the magnet has been assembled with its pole pieces in the final magnetic circuit. Shipping the product non-magnetized also eliminates the need for special packaging, and prevents contamination by stray iron-chips, etc. Magnetic saturation at the end-use location requires the application of a magnetizing force 4 to 5 times greater than the coercive force of the material. For Alnico 5, a magnetizing force of 3000 oersteds (240 KA/m) is recommended. For Alnico 8, the magnetizing force should be at least 7000 oersteds (560 KA/m). The magnetizing force need be applied only momentarily. Thus, impulse magnetizers employing a capacitor discharge are commonly used. Direct current magnetizers are also effective. Alnico magnets offer excellent stability with respect to temperature changes: reversible change is 0.02% per degree Centigrade. Heating may produce an irreversible loss of magnet strength. The magnitude of loss depends upon the dimensions of the magnet and its composition, but is usually less than 5%, and may be recovered by remagnetization. At temperatures exceeding 1000° F (538° C), a metallurgical change takes place which causes magnetic strength to reduce rapidly. This change will not be recovered by remagnetization. External magnetic fields can also induce partial demagnetization. In some critical applications, it is desirable to stabilize the magnet by intentionally reducing magnetic output by 5% to 10%. Such stabilization may reduce, or even eliminate the effect of stray external fields. Download our Alnico certifications here.